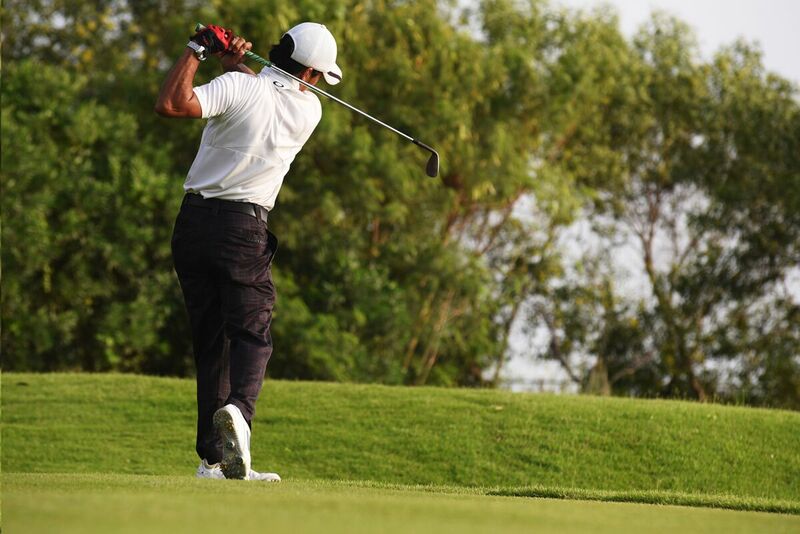 Varying degrees of skill, enjoyment and challenges that brings out the game in you. 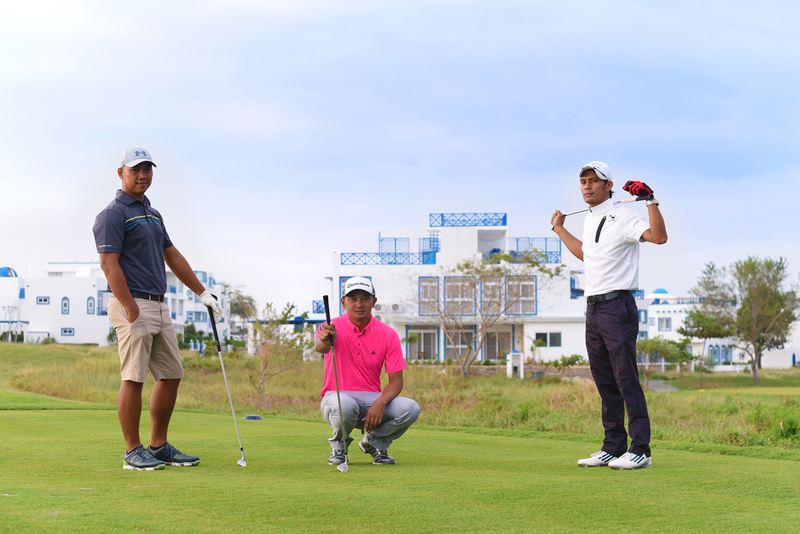 An acre of challenges, varying degrees of skill, holes with scenic views and a legendary golfing experience awaits you at the Cliffs golf course, one of the premium golf courses Philippines. 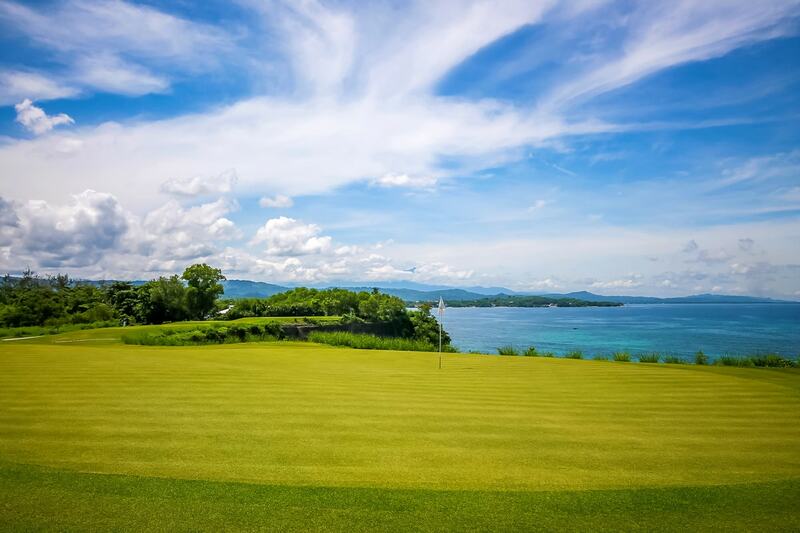 Our 3,372 yard 9-hole all- weather golf course designed by the renowned International Management Group is created with challenging contours, well-conditioned greens with breathtaking scenery of the San Fernando Bay and first-rate amenities. 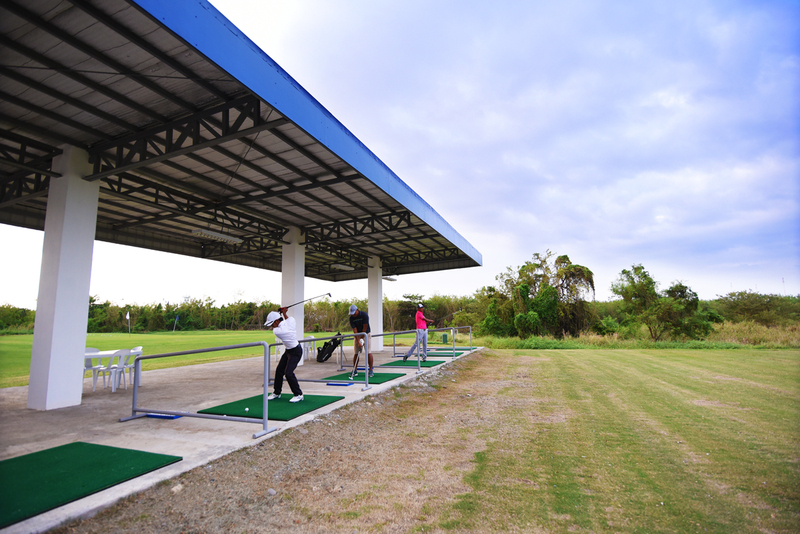 Thunderbird Poro Point has distinct golf facilities for all the players. 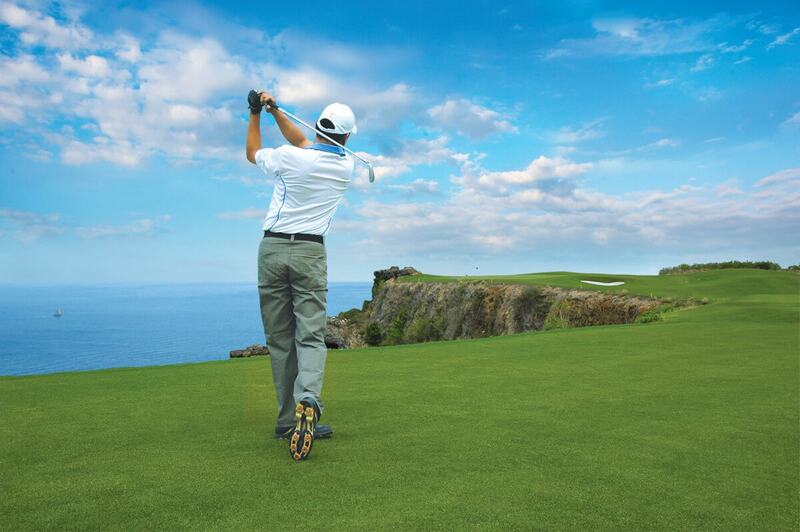 We also offer distinct services for the novice and pros. 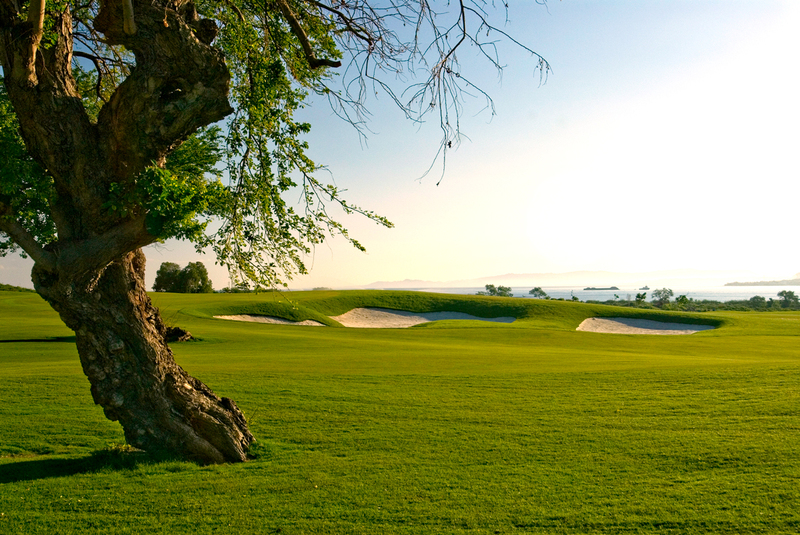 • Detailed course knowledge including accurate yardage and green reading that will lead to better scores.